At Fertility Center of San Antonio, diagnostic testing of possible underlying causes of infertility is one of the most important stages of the fertility evaluation process, along with taking thorough medical histories and performing comprehensive consultations. Our fertility specialists are careful to explore all possible causes of infertility, including both male factors and female factors. In many cases of infertility, multiple factors can be identified. The more factors that can be pinpointed, the more effective that the subsequent fertility treatment plan is likely to be. Approximately one-fifth of all cases of female infertility can be attributed to problems with the fallopian tubes, including fallopian tube blockages. Our fertility specialists always discuss the possibility of female infertility and tubal obstructions during consultations at our San Antonio, TX fertility center, along with other common causes of infertility. They strive to provide patients with all of the information they need to understand why they are having difficulties conceiving and how their fertility treatment plan will help them to achieve successful pregnancy. How Do Tubal Obstructions Cause Infertility? 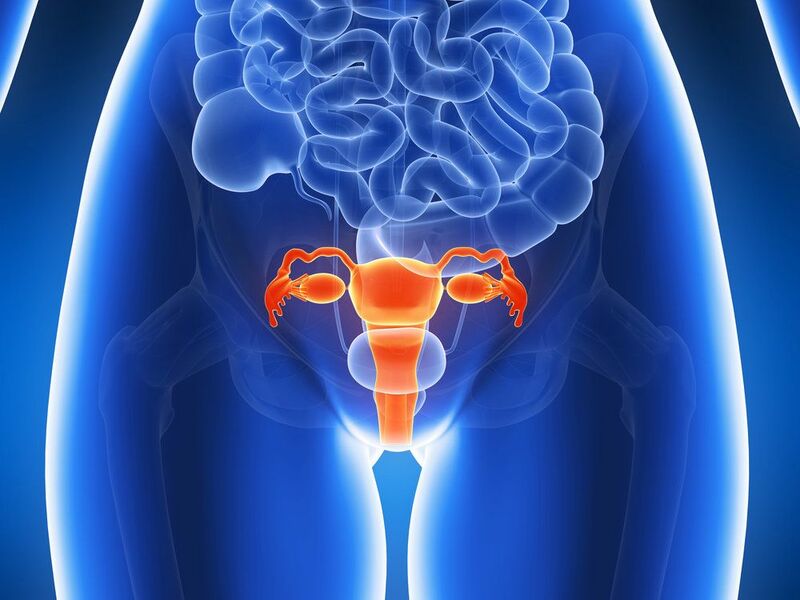 The fallopian tubes connect the ovaries to the uterus. The eggs travel from the ovaries to the uterus, where the embryo implants, via the fallopian tubes. If the egg cannot converge with the sperm, then fertilization is impossible. Infertility can result from one or both fallopian tubes being obstructed, whether partially or fully. Fortunately, once tubal obstructions have been identified, there are several effective treatment options available. Though none of these treatments can guarantee successful pregnancy, clearing tubal obstructions can dramatically improve the chances of conception. What Causes Tubal Obstructions to Occur? Severe endometriosis: Endometriosis refers to the condition in which the tissues that line the uterus grow outside of the uterus. When these tissues grow in the fallopian tubes, they can result in adhesions that interfere with the passage of eggs from the ovaries to the uterus. Pelvic inflammatory disease: Pelvic inflammatory disease refers to an infection of the female reproductive organs, frequently but not always caused by such sexually transmitted diseases as chlamydia and gonorrhea. When a woman is healing from pelvic inflammatory disease, she may form scar tissue on the inner lining of the fallopian tubes, which can obstruct the passageway. Congenital tubal obstruction: Unfortunately, some women are born with fallopian tubes that are blocked. Obstructions resulting from surgery: Unintentional damage to the fallopian tubes as a result of abdominal or other surgery can also create tubal obstructions. If you have any questions about female infertility and tubal instructions, we would be pleased to answer them. Simply contact Fertility Center of San Antonio today, and we will gladly assist you in scheduling a consultation with one of our experienced fertility specialists. This will constitute the all-important first step toward diagnosing the underlying cause or causes of your infertility and prescribing the most effective course of treatment in helping you achieve successful pregnancy.